Our 2019 show continues with the team of Cindy & Mike Lynch and Chris Roth teaming up to explore some the Thumb Area previously discovered but mostly forgotten shipwrecks. The modern-day visibility has revealed how our shipwrecks are in a constant state of change (sometimes drastically.) We also found that sometimes, shipwrecks are actually constructed different, then originally thought. The fabulous visibility has also allowed broken up shipwrecks to be documented, in ways that it was never thought possible, before. 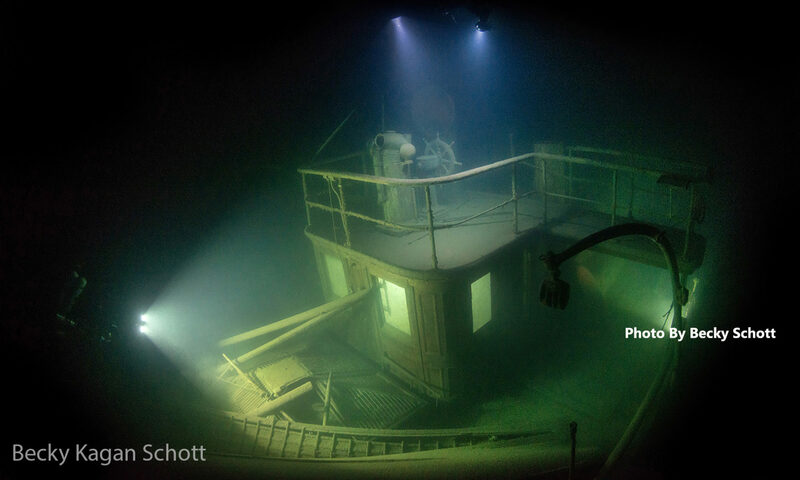 Join us, while we explore the Tug Fred Lee and see the dramatic changes that have taken place, over time. We are able to correct the documentation, on the Schooner Arcturus and then take a close look at the Steamer Iron Chief. 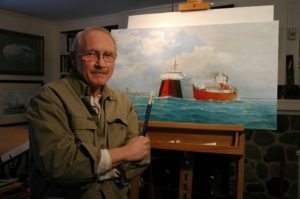 Discovered by CLUE member Tom Kowalczk on August 28, 2015, the fuel barge Argo quickly made national news when it was announced by the U.S. Coast Guard to be leaking oil and was considered by NOAA to be the Great Lakes’ top environmental threat. This is the story of how an east coast barge sank in Lake Erie in 1937 while carrying a hazardous cargo, how it was discovered by accident, and how it was eventually made safe by the efforts of the USCG. 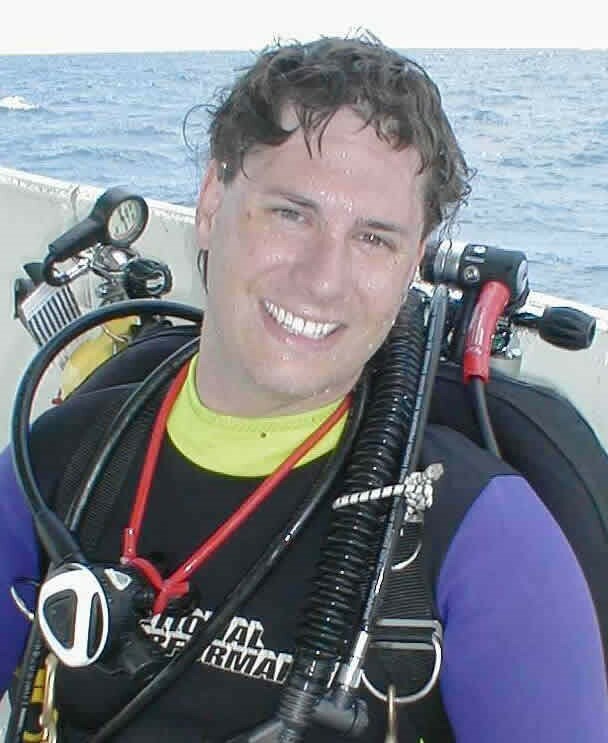 Normally shipwreck searches involve the open water or library. Ric Mixter knew an approximate location of a shipwreck through a series of unique photographs that showed the final voyage of the Edward Skeele. He turned to the internet to help him locate the debris field of where the ship lies today and he uncovered more than he bargained for. Ric will share the connection of the Skeele to the Christmas Tree Ship, the collision and loss of the Viator and a newly located German U-Boat. 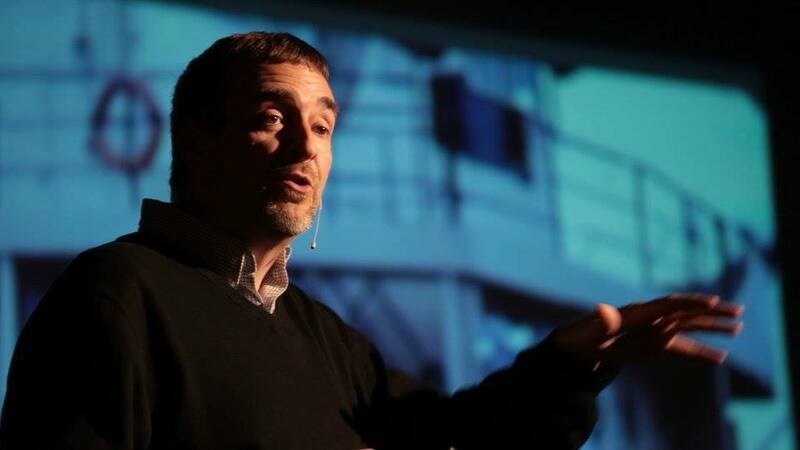 The next presenter in our line up for 2019 is Robert McGreevy. The Steamboat, the story of the Walk in the Water, the first steam powered vessel on the upper Great lakes. This year is the 200th anniversary of the Walk in the Waters arrival at Detroit. The Walk in the Water was also the first steamboat to sink in a November storm. What were the forces behind the development and building of this amazing ship and how did this single voyage change everything on the Great lakes? All these questions, and more, will be answered in the presentation about this pioneer steamboat. 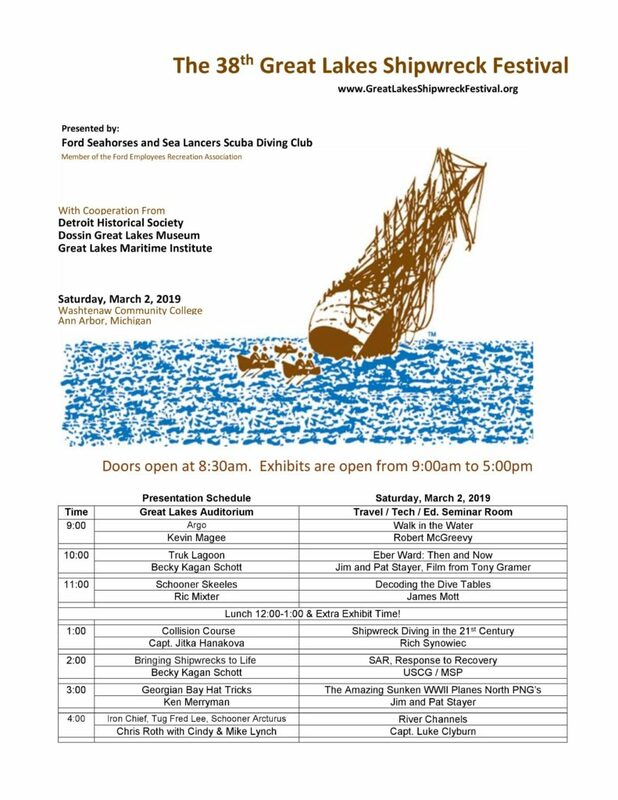 Come see Becky Kagan Schott at the 2019 Great Lakes Shipwreck Festival. She is giving two different presentations. 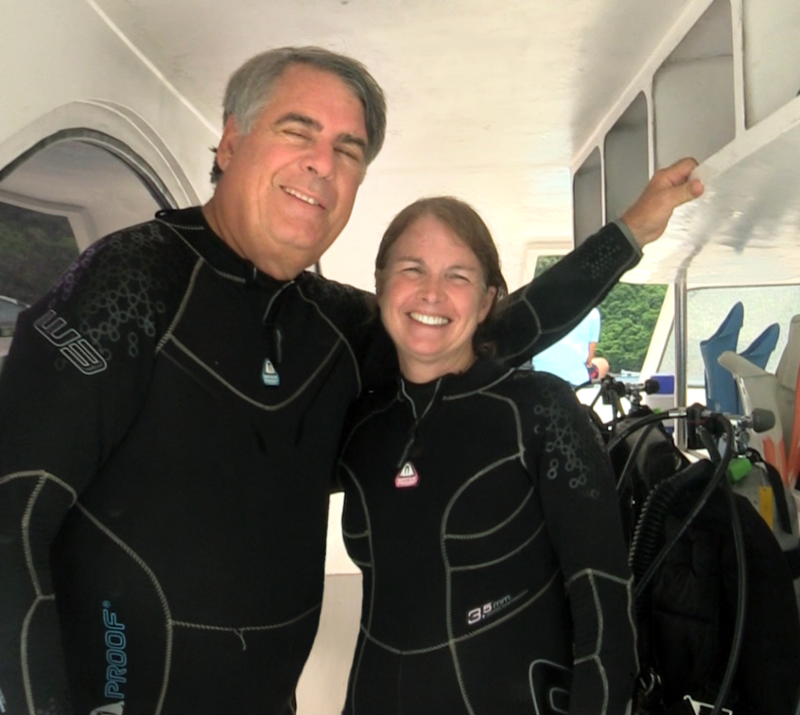 Becky Schott started diving at 12 years old and instantly fell in love with it. 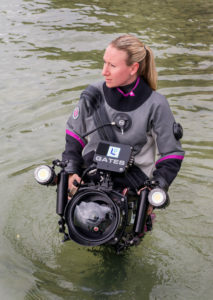 She’s an underwater filmmaker, photographer and technical diving instructor. Her goal is to travel the world and capture inspiring images of extreme underwater environments including caves, ice, to deep shipwrecks always pushing the boundaries of creativity and discovering new ways of capturing these places artistically. 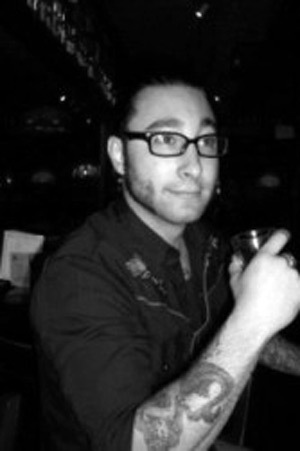 Becky’s background is in photojournalism, she likes to create compelling images that spark the imagination. 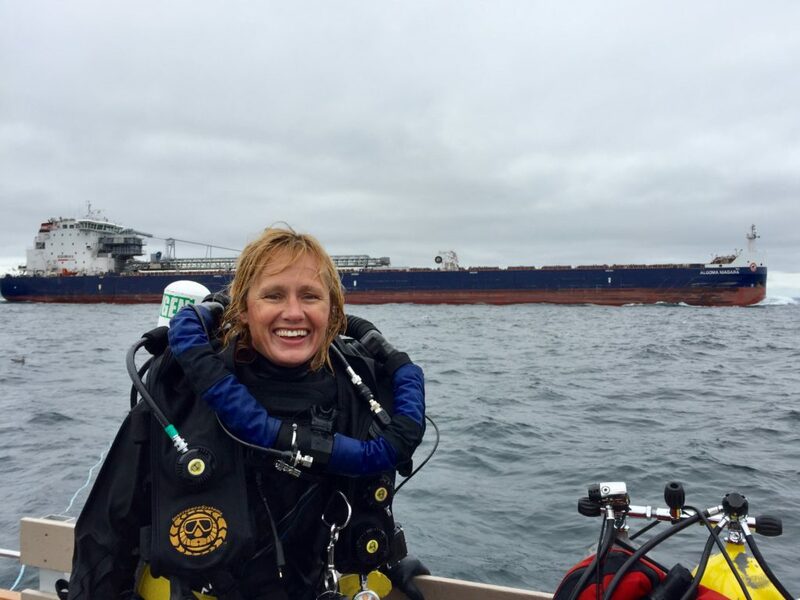 Becky’s dived in Antarctica to the Arctic and many places in between but her favorite location is the Great Lakes. The stories are so powerful and she aspires to create images that is just as powerful. Mark Your Calendars for March 2nd 2019. 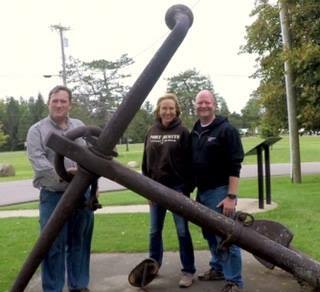 The Great Lakes Shipwreck Festival Returns to Washtenaw Community College.